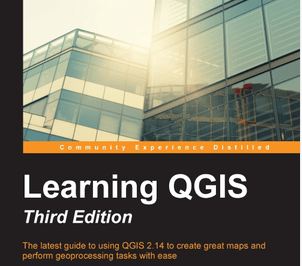 To get the most out of QGIS it’s not enough to simply know how to write the lines of code you need, and how to integrate with other exciting tools but rather, the more control you have over a tool like QGIS, the more you’ll be able to visualize and explore your ideas. 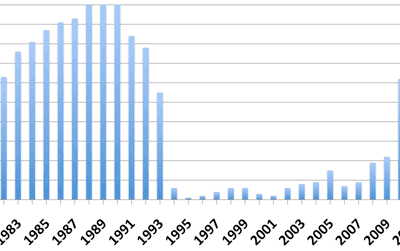 Called the ENACTS (Enhancing National Climate Services) initiative, scientists are using satellite data in order to estimate rainfall, temperature, and other information to fill in a 15 year gap in climate data collection for Rwanda. ArcGIS Spatial Analyst was used to generate a density surface from point data created by a single dancer's movements. 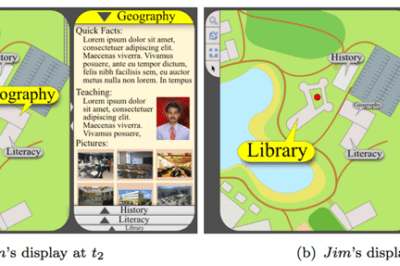 Source: GIS to Understand Dance, and Vice Versa, 2009. 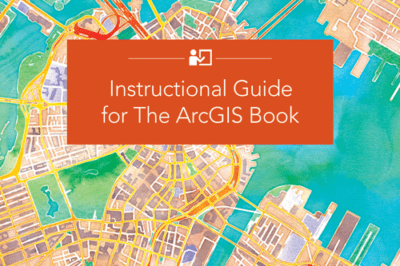 Esri has published a new companion book to “The ArcGIS Book: 10 Big Ideas about Applying Geography to Your World” that provides corresponding lessons and activities linked to each chapter. 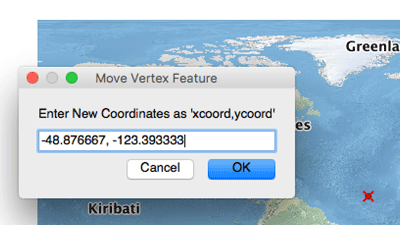 If you have a single set of coordinates that you want to map using QGIS, here are step-by-step instructions on how to do that. 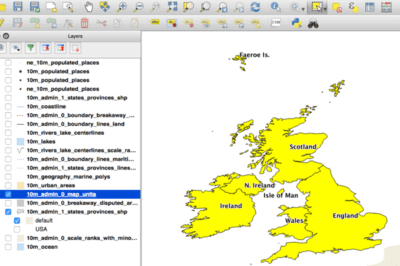 Here is a step-by-step tutorial on how to convert a geographic selection from one GIS dataset into a new GIS file using QGIS. 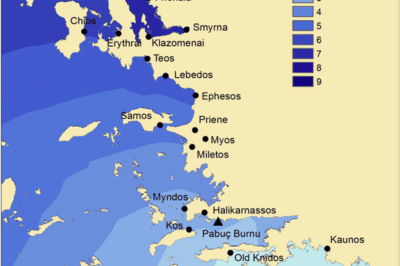 Historical geography is one area that has applied GIS to understand outcomes of battles, why cities were built in given locations, and using ancient technologies to understand length and difficulty of travel at different times of the year. 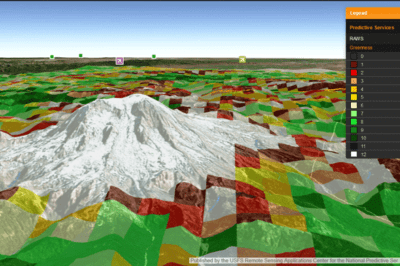 Mark Altaweel discusses efforts to create a truly integrated system, where CAD components and software concepts work with GIS data. 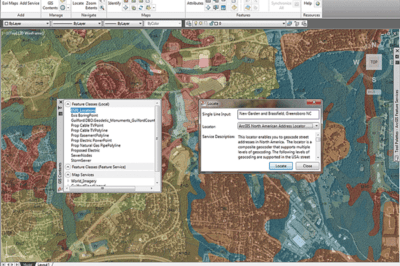 User context, location, and profile interests are integrated with personalized GIS to display adaptive profiles. From: Aoidh et. al, 2009. In the world of personalized GIS, software being developed that can adapt to our behaviors and know what we need before having to request it or it can give us recommendations based on what tastes we have or have had in the past or based on others’ preferences.